The council met Wednesday to vote on the legislation, which Uber rallied against in a social media ad campaign, titled #Don’tStrandNYC. The halt on new driver hires will begin 120 days after the bill goes into effect. 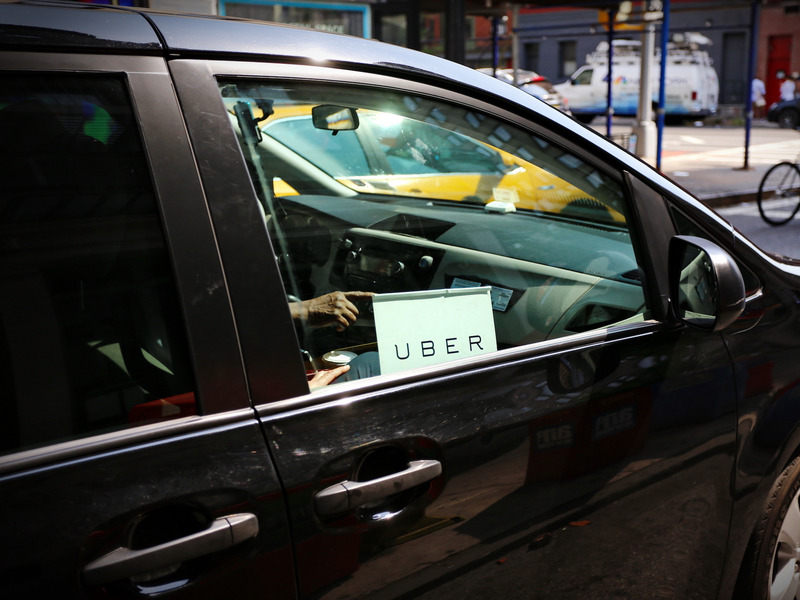 The estimated 80,000 ride-hailing drivers in NYC had not previously been covered under the city’s minimum wage of $US13 per hour, and councilmember Adrienne Adams said that 85% of ride-hailing drivers currently earn less than minimum wage. Council members were also concerned with the alarming rate at which drivers are signing up for these services -especially since a recent report indicates that ride-hailing apps are actually making traffic worse, not better. Transportation analyst Bruce Schaller estimated that ride hailing services have resulted in a 160% increase in driving on city streets. The council’s cap on driver hiring is meant to curb this growth. In a statement, the Uber-linked local advocacy group Tech:NYC called the measure “a step backwards,” saying that diminishing the supply of ride-hailing vehicles won’t diminish the demand, resulting in higher prices and longer waits for citizens. “While there’s no doubt City Council means well with this legislation, the truth is it’s a misguided solution that will create more problems than benefits,” reads the statement, in part.